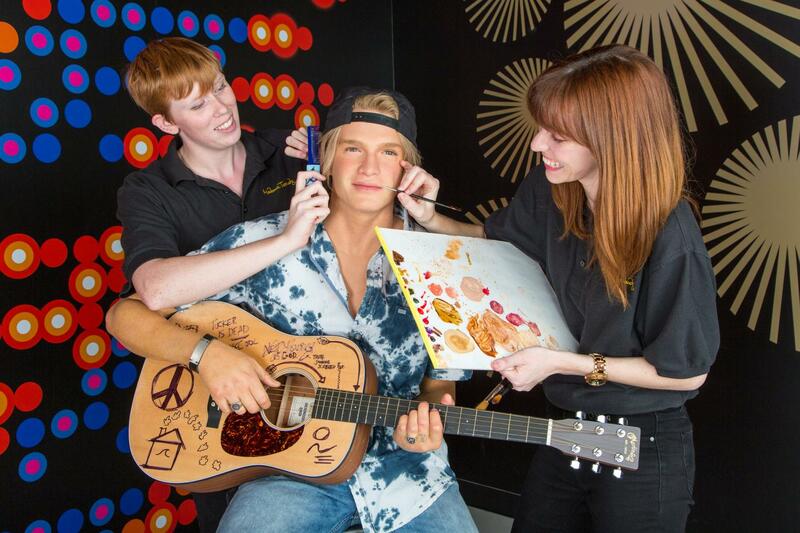 Spend some time at Madame Tussauds Orlando! A perfect stop for that afternoon Florida rainstorm! 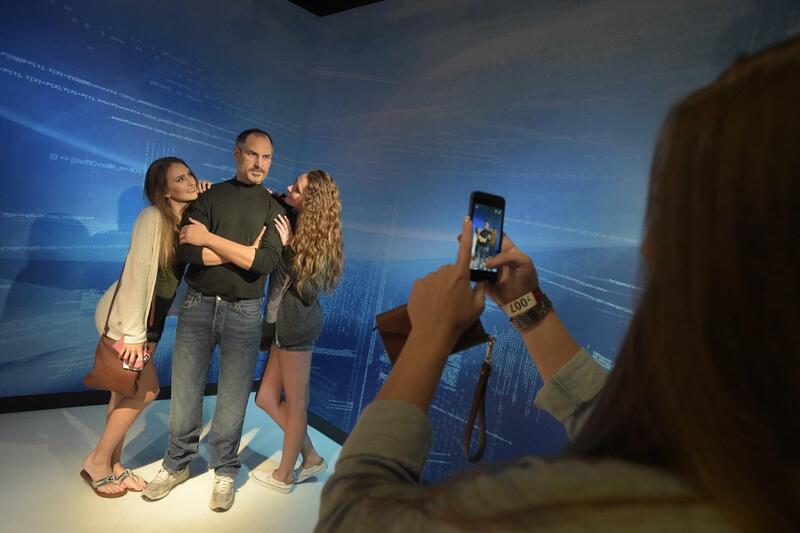 Pose with many favorite celebrities - get up-close with them for great photos! Be transported to the streets of Gotham for an experience that includes some of your favorite Justice League members! 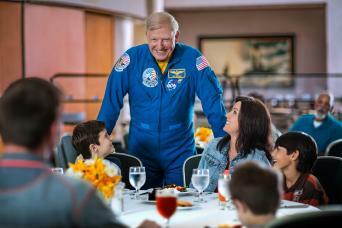 Madame Tussauds Orlando and SEA LIFE Orlando are open 365 days a year. However, they may close early for special events or extend hours during peak periods. Please call the attraction directly 1-(866)-228-6438 to verify opening hours for the time of your visit. Roll out the red carpet, Orlando! 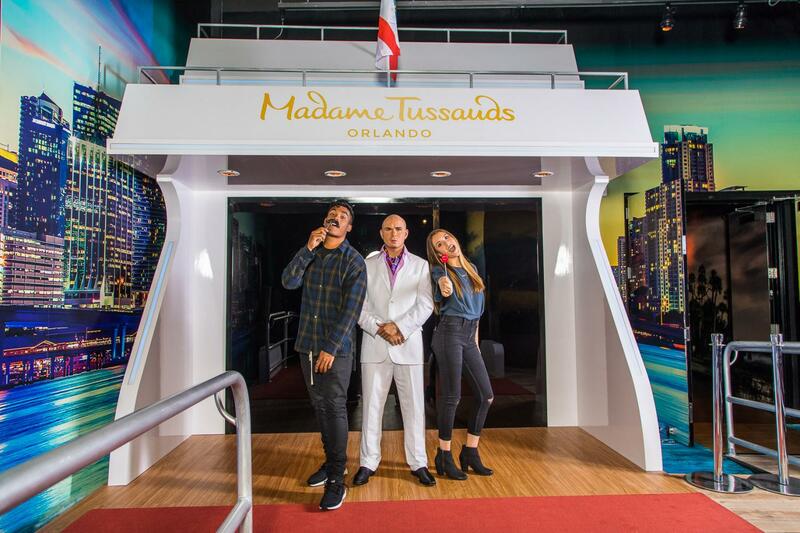 Madame Tussauds, the world’s most famous celebrity wax figure attraction, provides visitors the opportunity to indulge in the ultimate fame experience and signature red carpet treatment. 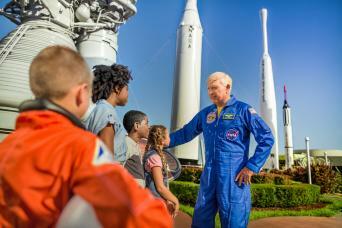 Shake hands with the president, get on stage with your favorite pop star, pose with a sports icon, go back in time with a historical figure, or get up close and personal with an A-Lister and take the ultimate selfie! Pose for the paparazzi on the red carpet with today's biggest celebrities, including Selena Gomez, Ryan Gosling and Anne Hathaway. 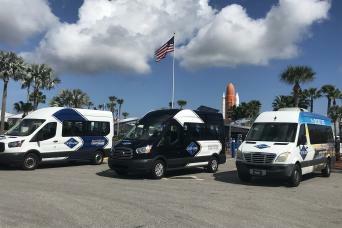 Come face to face with the icons and leaders who have changed history for the better, like Martin Luther King, Jr., Abraham Lincoln and Juan Ponce de Leon. Grab a backstage pass to the music event of the year with Madonna, Ricky Martin and Miley Cyrus. Feel the adrenaline rush when entering the sports zone with Tiger Woods, Dan Marino and Shaquille O’Neal. Meet some of the biggest names in showbiz like Oprah Winfrey, Jimmy Fallon and Jim Parsons. HEROES UNITE! 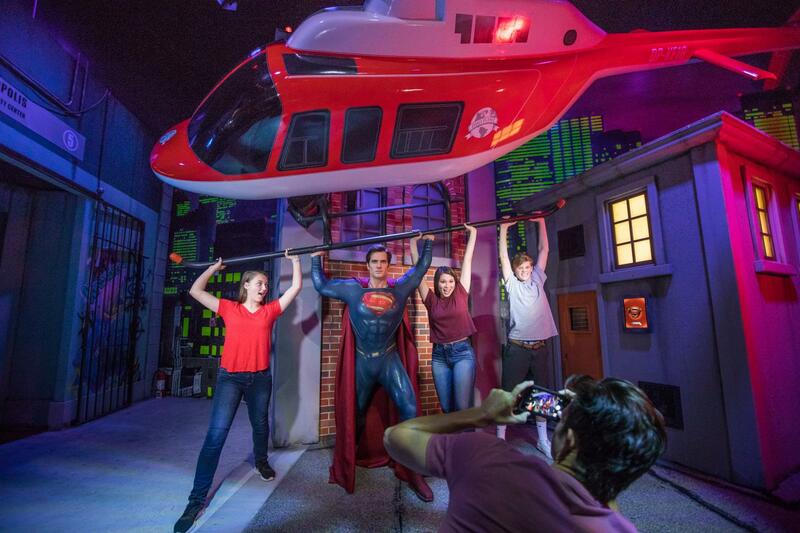 The Justice League have swooped into Madame Tussauds Orlando and they need YOUR to help save the world. 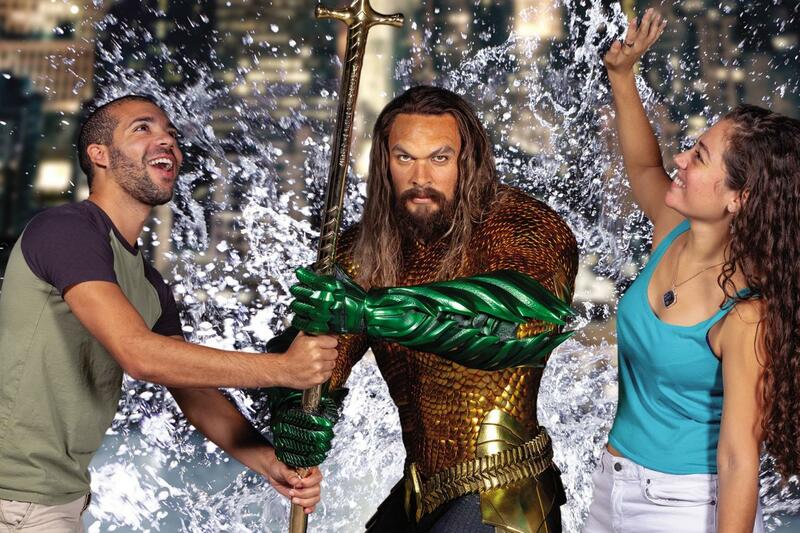 Wield the power of Wonder Woman’s wrist gauntlets,help Superman rescue a crashing ‘Copter, act fast to summon Batman into battle and harness the power of the seas with Aquaman –only at Madame Tussauds Orlando! 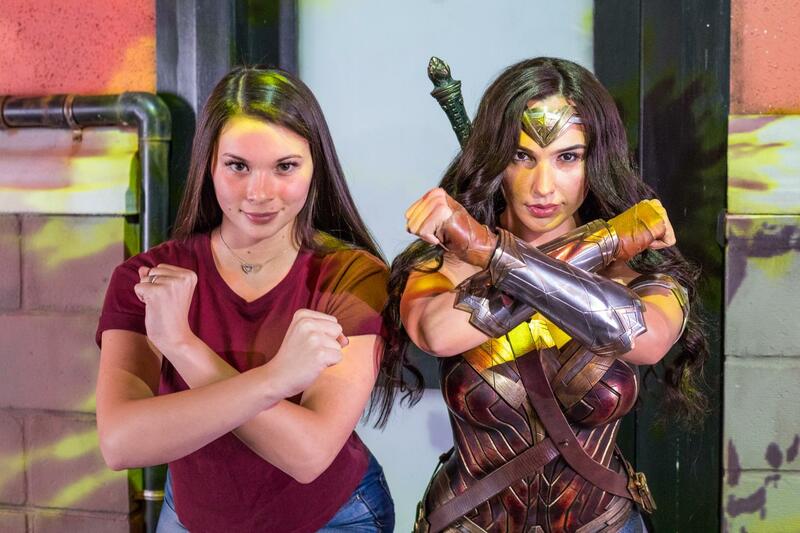 Meet the stars and celebrities of yesteryear and today with admission to the world-famous Madame Tussauds Wax Museum in Orlando. 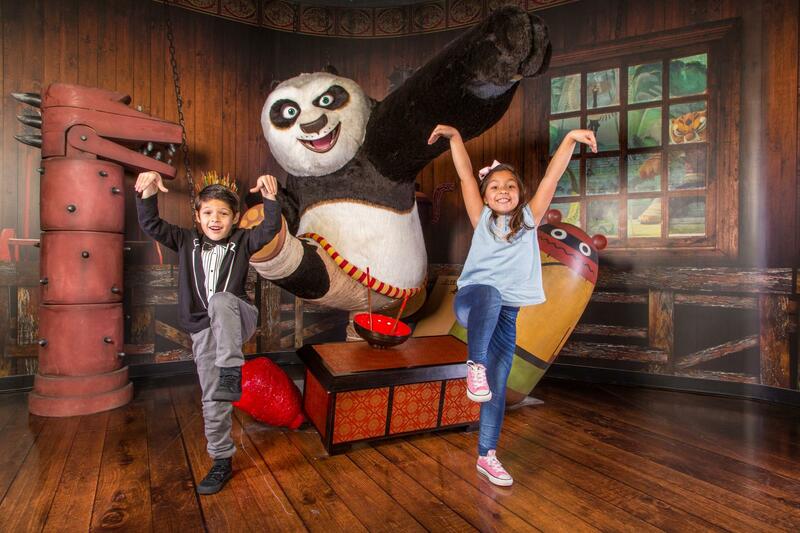 With themed zones and over 200 models, there’s something for everyone — musicians, athletes, cultural icons, television personalities, film stars, superheroes, and more. See Steve Jobs and Albert Einstein. Oprah Winfrey and Jimmy Fallon. Madonna and Katy Perry. Tiger Woods and Dan Marino. Will Smith and Jennifer Aniston. Kung Fu Panda and Marilyn Monroe. The list goes on. This is an admission ticket only, please make your own way to the ICON 360 complex.